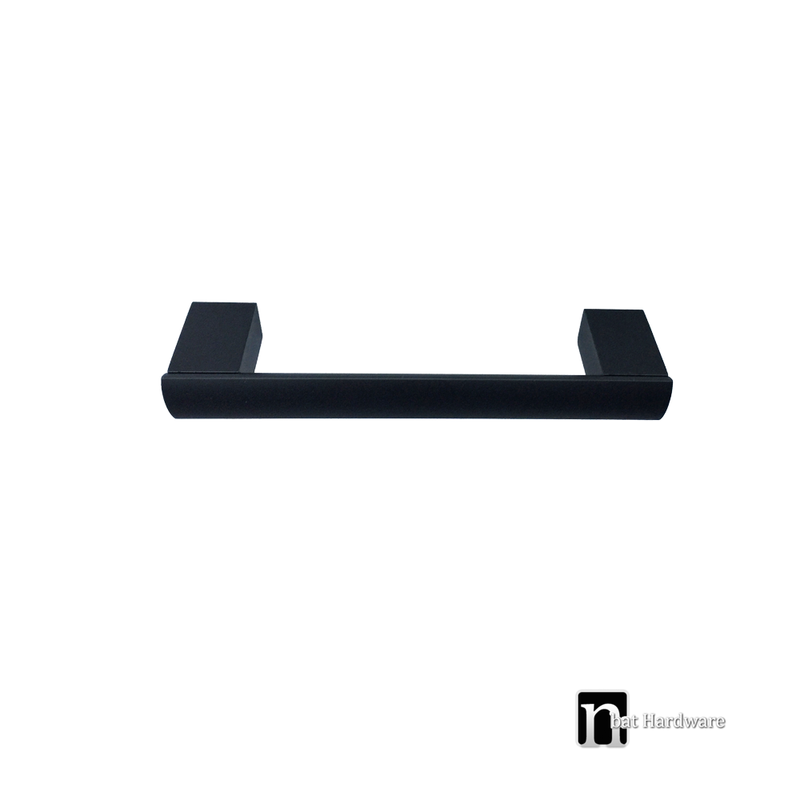 Centre to centre mounting point is 192mm. 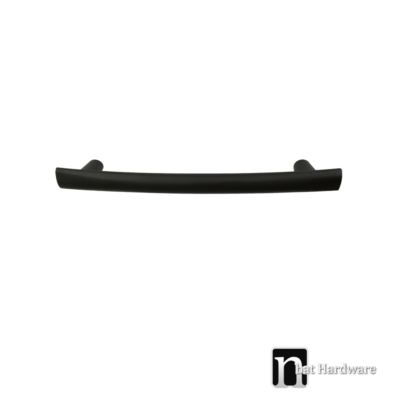 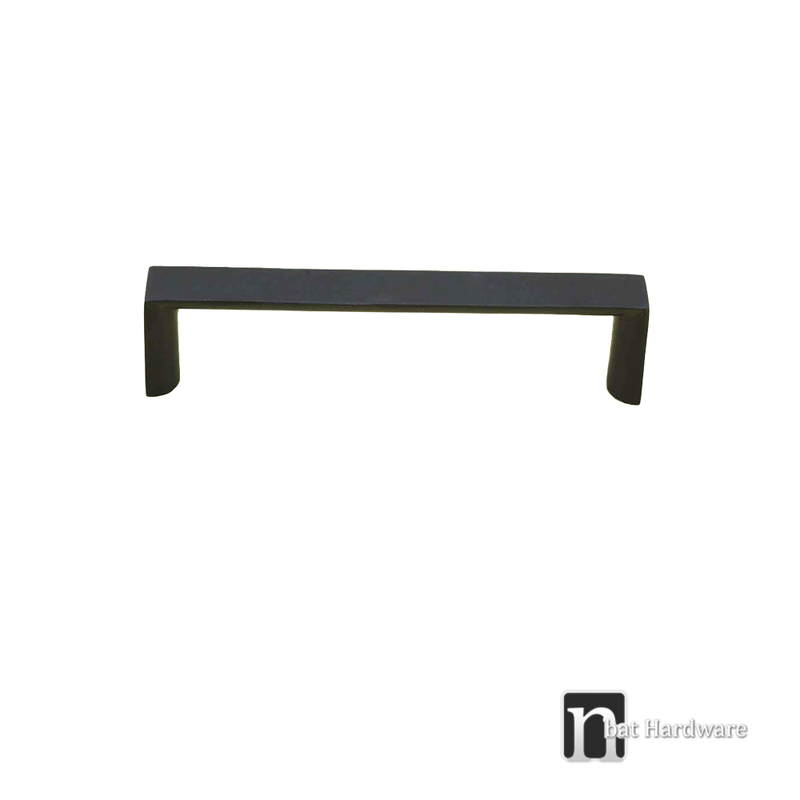 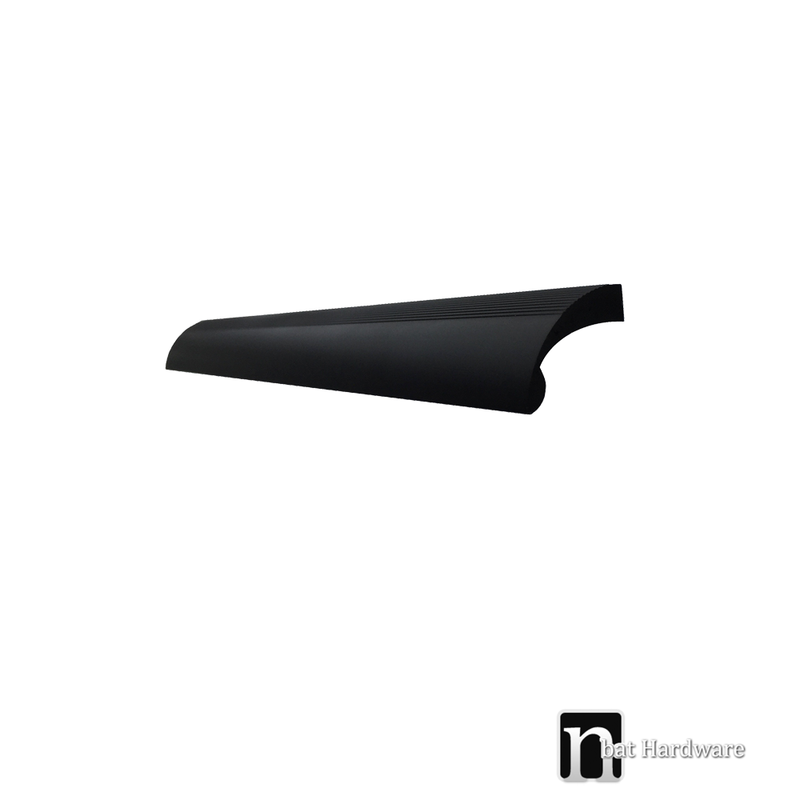 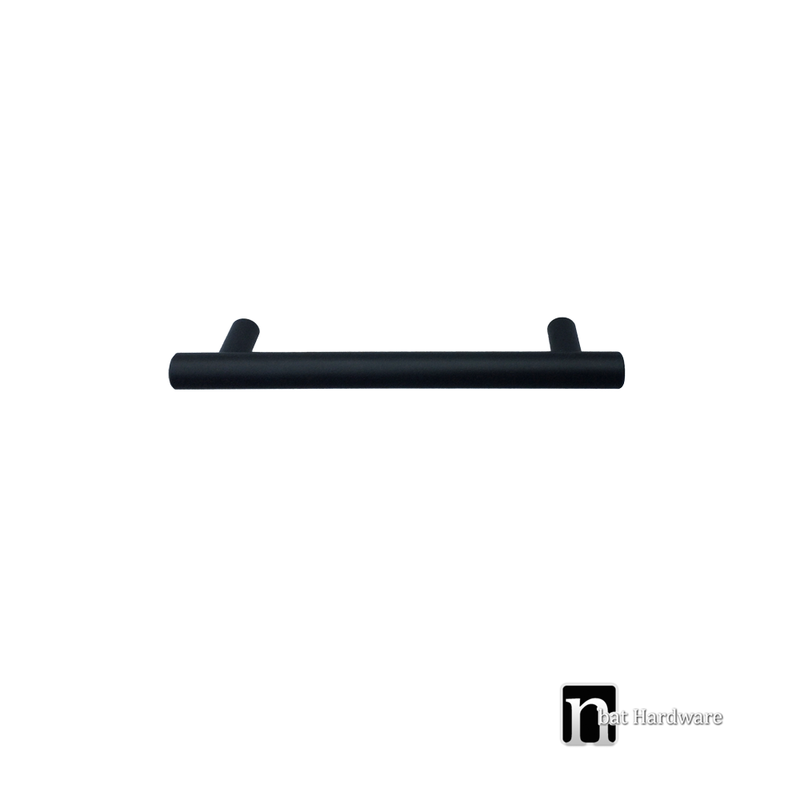 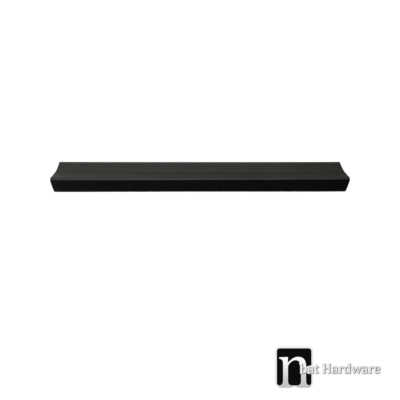 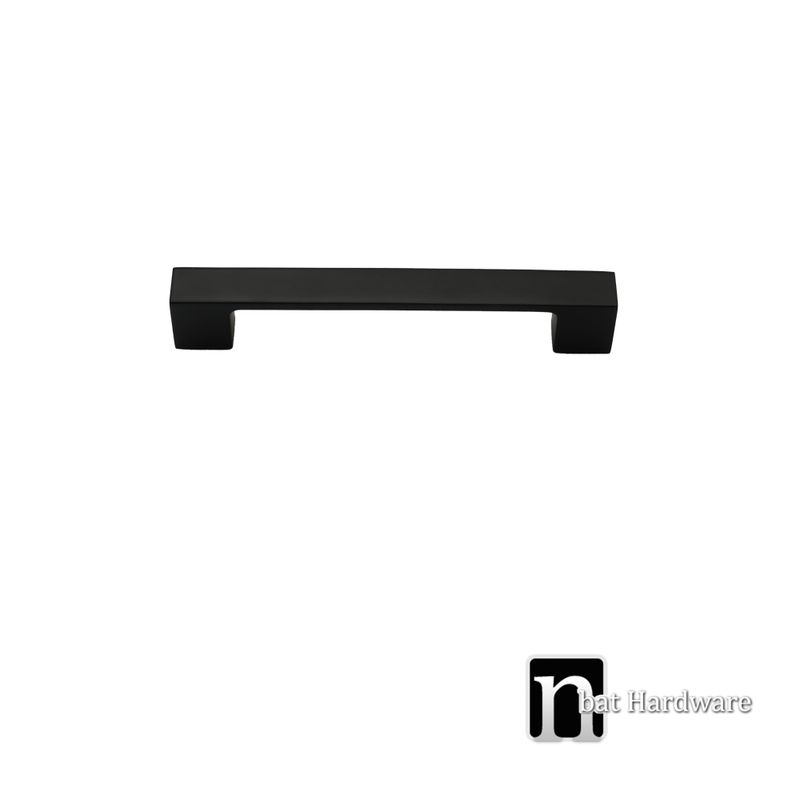 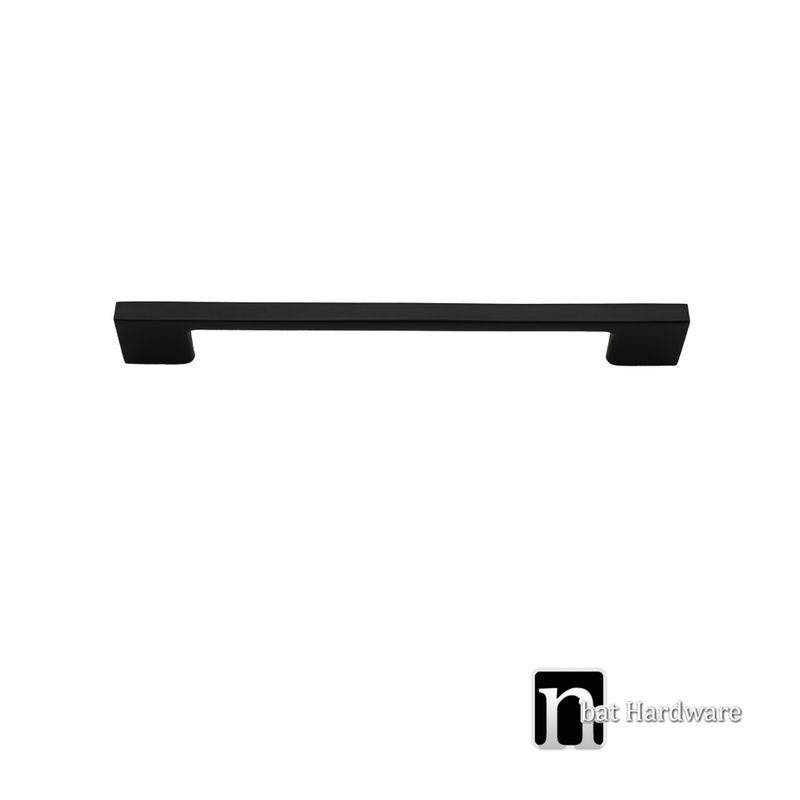 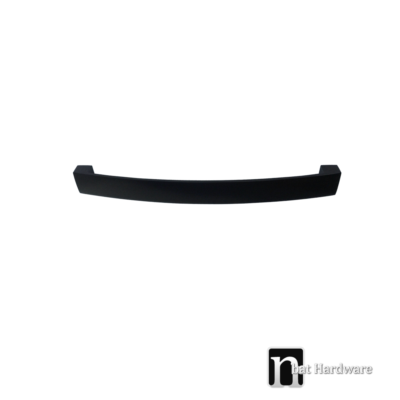 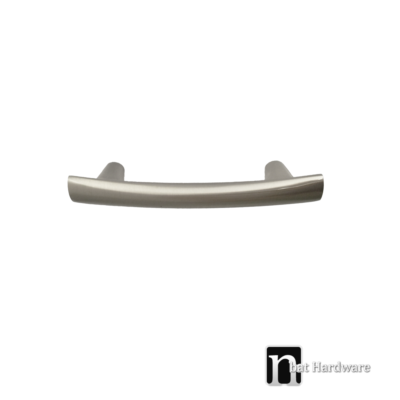 Our 192mm stylish kitchen handles available in satin nickel and matt black finishes, made of metal metal alloy. 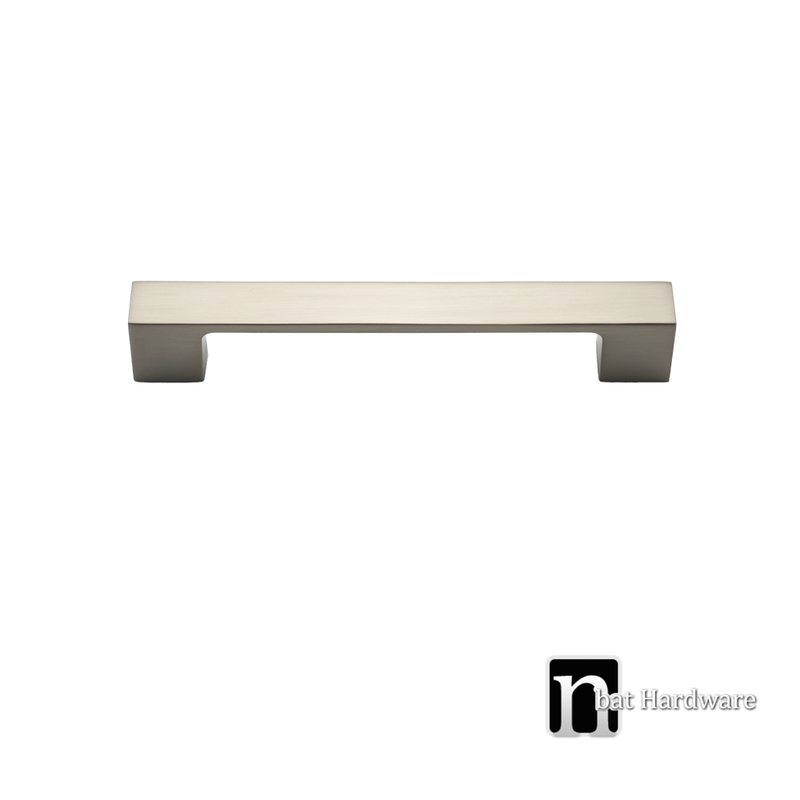 A great choice for someone looking for comfortable kitchen handles.